Houston is a giant, sprawling metropolis, so no matter how long you’ve lived here or how many r/houston rabbit holes you've gone down on Reddit, some local gems just slip right through your fingers. We’re here to shine some light onto the coolest Houston things you may have missed because you were too busy chasing Pokémon in oncoming traffic to pay attention. Before you completely embarrass yourself in front of your friends, gain some wakeboarding skills on Wake Nation’s cable-powered wakeboard course; and since more fun is always a good thing, there’s a ropes course, some paintball, and an awesome trampoline and slide water park on premise as well. ICYMI, vintage arcade dealer Joystix opens up their showroom for free play during Pac-Man Fever Fridays on the first and last Friday of every month. 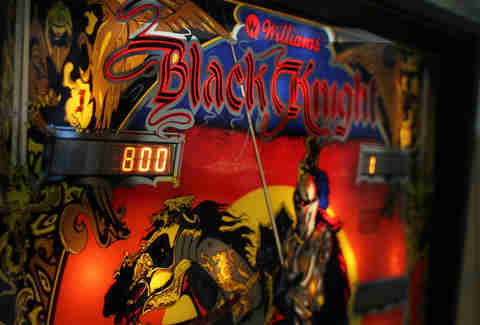 It’ll cost you a very un-steep $15 to get gaming on over 200 classics, including pinball machines, air hockey, and '80s and '90s hits like Paperboy and Street Fighter. Bonus points if you show up wearing Hammer pants. You can get a local insiders’ guide to Downtown and the Museum District by downloading free audio walking tours. In the Downtown tour, the legendary Sugar Hill Studios’ Dan Workman takes you through offbeat and historic gateways, plus some local watering holes for when you’ve had enough of that learning and just need a drink. 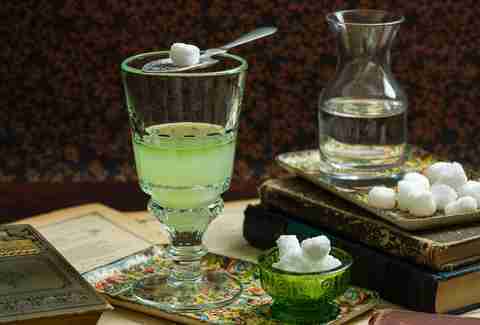 You may have heard of absinthe, the emerald green elixir that has been called “bottled madness” and the “drink of genius,” perhaps because it famously caused van Gogh to think, “Hey, maybe I should cut my ear off.” But if you’ve never tried the bitter drink, you can finally have an absinthe-induced delirium of your own at this hidden, bohemian lounge that you’ll never, ever guess the name of. As Texas’ first bean-to-bar chocolate company, Tejas Chocolate already had an award-winning chocolate business before getting into the barbecue game in 2015. Since then, it has become an absolute Texas powerhouse. Both the chocolate and the ‘cue are done the good old-fashioned way, low and slow, with offerings ranging from chile-spiced dark chocolate to a chocolatey mole-BBQ sauce to coat the meats. You’ll also find awesomeness in the form of salt-and-pepper-rubbed brisket and ribs and churros with chocolate to dunk them in, obviously. Not only is Station Theater the best place to catch upcoming and seasoned sketch comics, it’s also cheap as hell ($6 pre-sale and $8 at the door) and BYOB, making it a great spot to take that date you’re not sure about yet. New-to-the-scene bar Daiquiri Time Out is spearheaded by cocktail guru Brad Stringer, formerly of Johnny’s Gold Brick, who has big plans to introduce locals to island-style flavors made from fresh juices and house-made syrups. 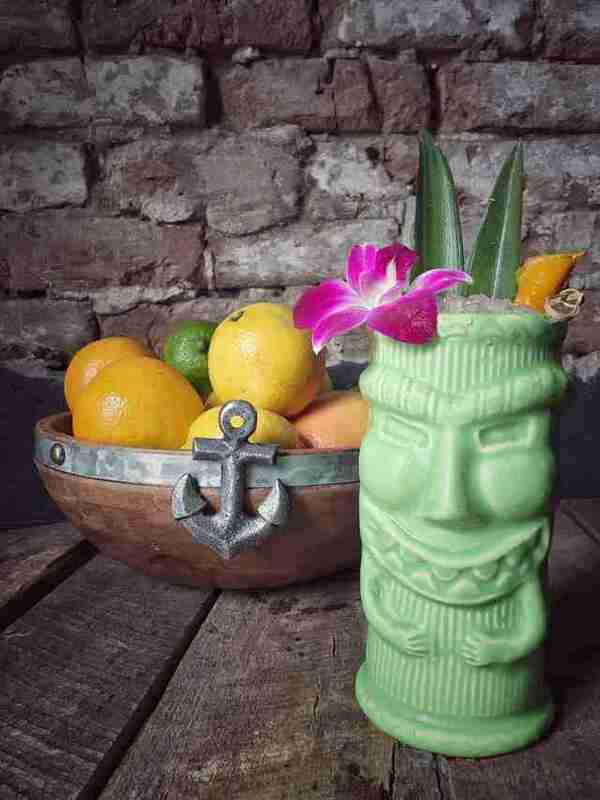 Get Stringer’s cocktails of choice, the pineapple daiquiri, thirst-quencher made with Plantation Pineapple, pineapple, lime, sugar; or the Zombie, made with a whole lot of rums, lemon, lime, pineapple, passion fruit, bitters, and turbinado. We’re sure you’ve seen some rowdy pedal parties making their way through the streets of Midtown. Well this is a rowdy pedal party ON A BOAT (making it more of a paddle party if we’re going for accuracy), and it’s totally awesome. 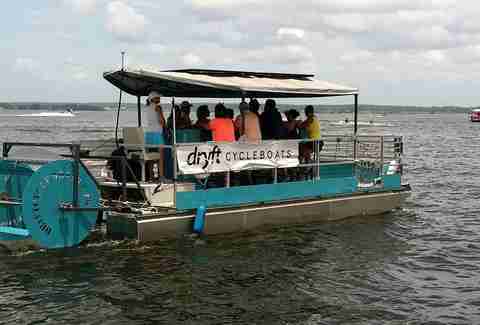 So skip biking through pot-holed streets and bring your crew to take a Dryft Cycleboat out on Lake Conroe, where you can paddle your way to shoreline bars and restaurants, jump out for a quick swim, or enjoy your own refreshments right on the boat. Houston’s Chinatown has many hidden secrets, but this BYOB karaoke bar is definitely the most fun. Rent private rooms, pop bottles, and embarrass yourself to a hit list of over 10,000 songs, plus some in Chinese, Vietnamese, Japanese, Korean, and Thai if you want to go there, too. Heads up: A corking fee applies. 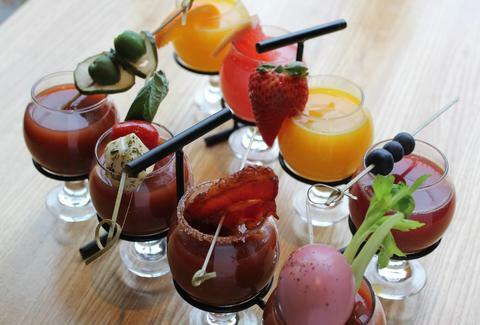 Brunching with one kind of Bloody Mary is cool. 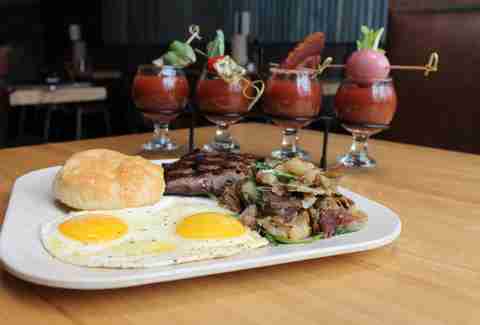 Brunching with four kinds is cooler. Head to Fielding’s Wood Grill to sip on a mix, including the Fielding’s Mary with house-brined pickles; a bacon-infused varietal; one spiced with Sriracha and pickled Texas egg; and an Italian-inspired number with organic basil vodka and mozzarella. Grown-up Storytime may not be a great way to put yourself to sleep, but it is a great way to spend a Tuesday night that you’d normally spend binge-watching old episodes of Grey’s Anatomy and crying yourself to sleep. Held the third Tuesday of every month at 8pm and 10pm at Rudyard’s British Pub, BooTown’s crack-squad picks the craziest, most hilarious and/or heart-warming stories sent in by you, then reads them aloud to the crowd. It’s $5 well spent. 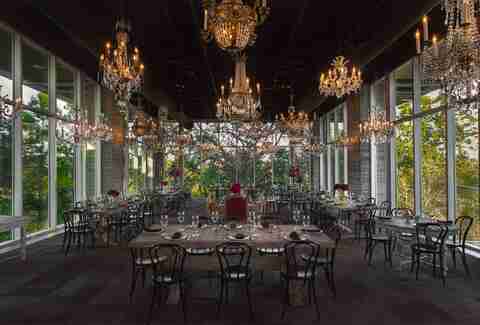 When The Dunlavy isn’t using their easy-on-the-eyes glass treehouse as cafe or event space, they open up their doors for pop-up happy hours (check for announcements on social media). There is hands-down not a better place to rosé all day. The Catastrophic Theatre has a suggested ticket price, but if you can’t afford it, they’ll still appreciate you coming out to experience the show. Its out of the ordinary productions range from the experimental and serious to the hilarious and heart-felt, with a focus on creating a meaningful exchange between artists and audiences. 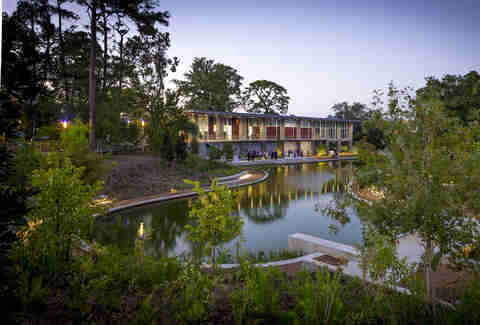 Yes, even you can become a Buffalo Bayou power player. For $150 a year, a Lost Lake VIP membership gets you unlimited kayak and stand up paddleboard use and lets you bypass that shady 2-hour time limit imposed on non-very important persons. Leave it up to Anvil Bar & Refuge prodigy Bobby Heugel to make “break-even bottles” a thing. Heugel started the experiment about two years ago, and the idea is already gaining momentum around the country. 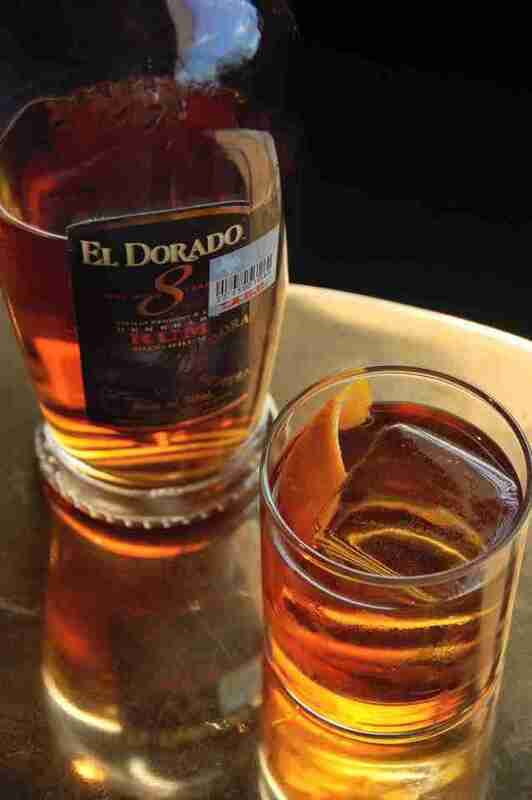 Here’s how it works: The bar will source rare and vintage bottles, then price it out ounce by ounce for your drinking pleasure. Why? Because Bobby & Anvil are cool like that. 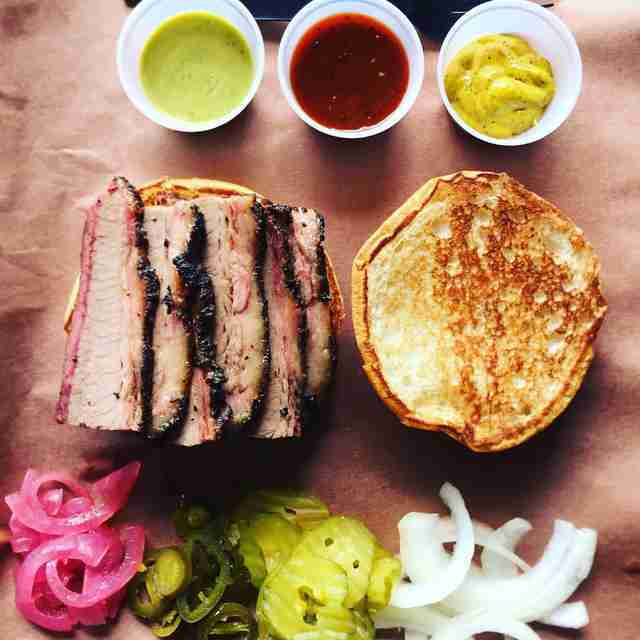 In a move that showcases Mutt City dining culture at its finest, Roegels Barbecue turns up Thursdays with a Jewish-deli-meets-Texas-barbecue take on brisket and ribs that will remind you just why you love Houston. Brooke Viggiano is a Houston-based writer who thinks both BBQ-deli and BBQ-chocolate are genius because pretty much anything combined with BBQ is genius. Adamantly agree or gently disagree with her @BrookeViggiano.